Andrea Natali/UnsplashLet’s be honest, how often do you check your phone for the time instead of your watch? Men everywhere are wearing broken watches, according to the Wall Street Journal. 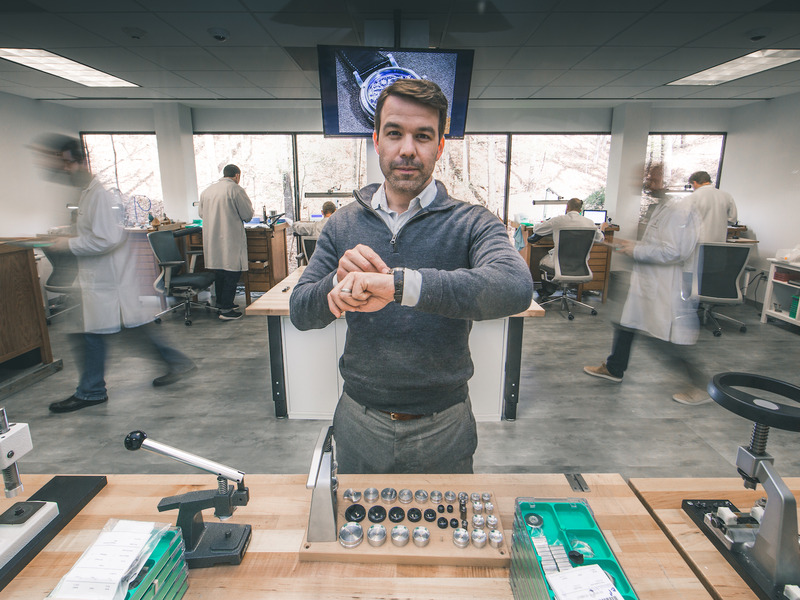 We spoke to Hamilton Powell, CEO of online luxury watch market Crown & Calibre, to find out why. Powell said that although aesthetics played a big part in it, traditional watches are one of the few simple luxuries left in life and offer a rare distraction from the modern world. 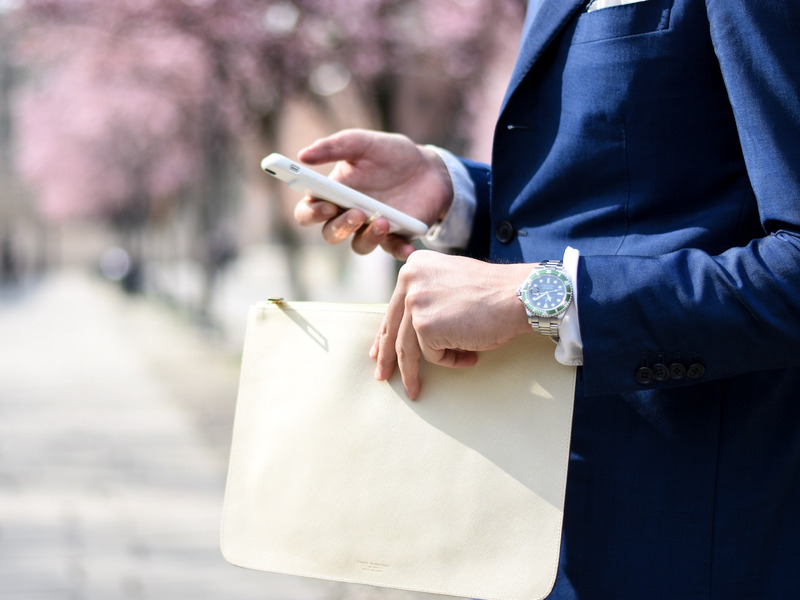 The Wall Street Journal recently published an article suggesting that men around the world are wearing broken watches because they are now items of jewellery, rather than timekeeping devices. 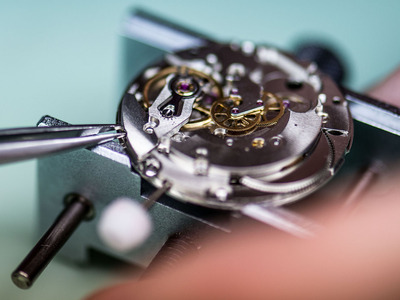 “Any digital time-keeping device, be it a phone or a G-Shock is going to keep much better time than any mechanical watch, no matter how high-grade,” a mechanical watch collector told Gallagher. But if they have been surpassed technologically, then why are men still wearing what have effectively become artifacts of the past? We spoke to Hamilton Powell, CEO of online luxury watch market Crown & Calibre, to find out. Crown & CalibreHamilton Powell, CEO of Crown & Calibre. In 2017, Apple sold more watches than Rolex, Swatch, and the rest of the Swiss watch industry combined – a statistic that terrified traditional watchmakers everywhere. Despite the disruption in the marketplace, smaller (often cheaper) watch brands like Marloe and Daniel Wellington are appearing all the time thanks to platforms like Kickstarter and Instagram. Even Swiss watch exports seem to be recovering from a slump at the moment, and untracked sales through the grey market may mean the revival is even better than it seems. “The fact that [the traditional watch] continues to not just survive but thrive has got to cause people to stop and think ‘what is a watch in 2018? '” Powell said. And a watch is a constant reminder of that feat. 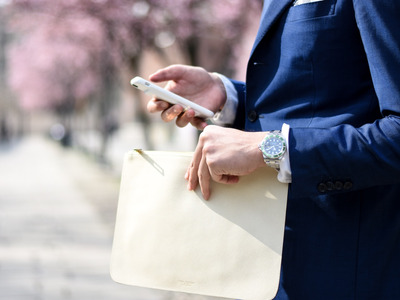 In a world where we we are constantly connected, messaging and being messaged, and frequently receiving notifications, Powell says something as simple as winding a mechanical watch every morning offers a moment of serenity. “So I think people have come to recognise that it’s not about telling the time of day,” he adds.